1575.00 sqft. - 4950.00 sqft. The Leaf developed by SS Group Pvt Ltd. is an intelligently planned abode located at a rapidly developing area Sector 85 in Gurgaon. The apartments are airy with a lot of space for the occupants to move freely within the home. 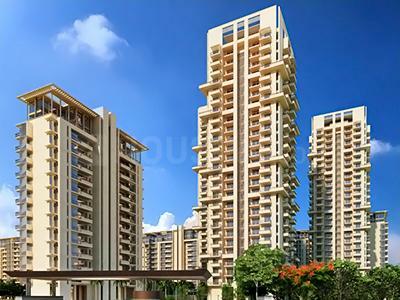 It offers all the modern amenities and features required for a comfortable living. This project is truly worth every penny of your hard earned money. You donât have to give it a second thought before you move into this abode by SS Group Pvt Ltd. The abode makes sure you live a decent life with your family. 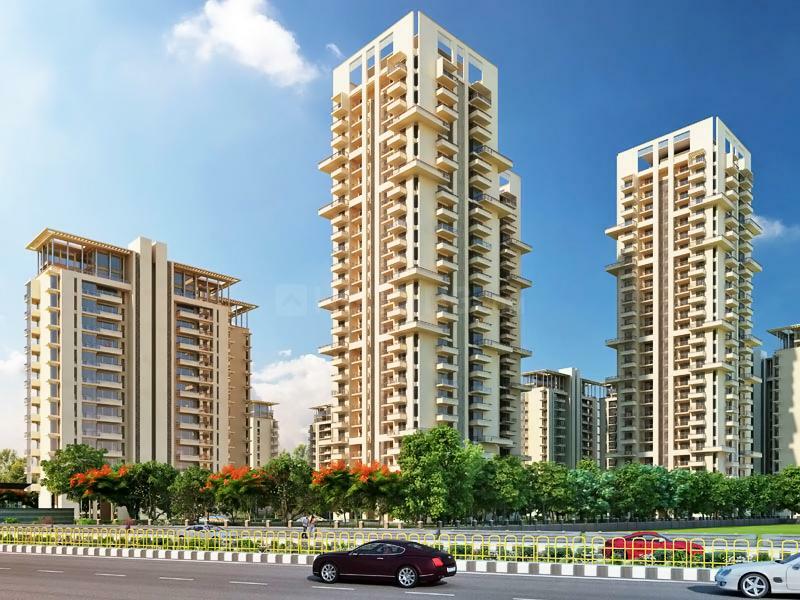 The Leaf situated at Sector 85 in Gurgaon is your right destination for blissful living.